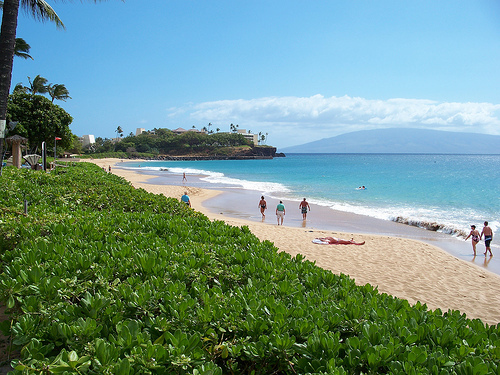 Pictured here is beautiful Kaanapali beach. 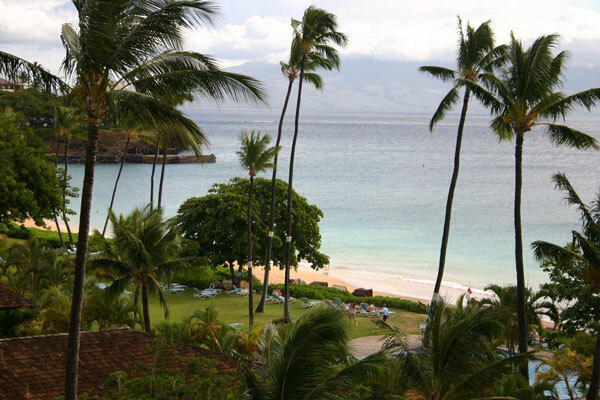 Kaanapali is world famous for it's wide sandy beaches, 5 star restaurants, and upscale shopping at Whaler's village. There are also two golf courses at Kaanapali to enjoy if you paly golf. 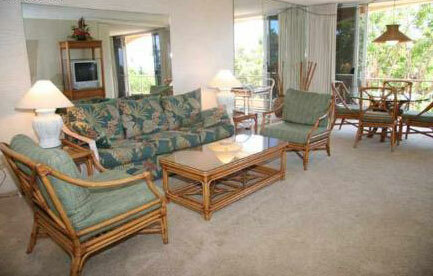 We have a wonderful one-bedroom Kaanapali Beach condo available to you at reduced prices. It is at the Maui Kaanapali Villas - a beachfront resort with 2 pools and a spa for massages, and beachside restaurant. Maui Kaanapali Villas and our privately owned condo is sandwiched between Black Rock and Kaheliki Beach Park both famous for their first class snorkeling. You can see tropical fishes of all colors, eel, octupi, and of course the Honu green sea turtles swimming among the brilliantly colored coral. 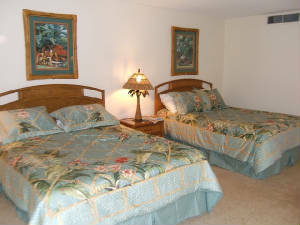 Our one bedroom condo on Kaanapali Beach is spacious and oversized with up to 1000 sq feet of living space. Rent our comfortable, well decorated, spacious, and oversized condo and enjoy all this!!! For more photos, information and booking see our website at http://www.condoatkaanapali.com or check dates at the Maui Kaanapali Villa 503 availability page. for rates and information. Maui Kaanapali Villas. http://www.condoatkaanapali.com. Maui, Kaanapali is famous for it's beautiful sunsets and the "green flash" as sun goes down behind the horizon. Enjoy the sunsets here, with your drinks and appetizers.